Lately I’m finding many people with un-funded trusts (meaning nothing was put into the Trust). 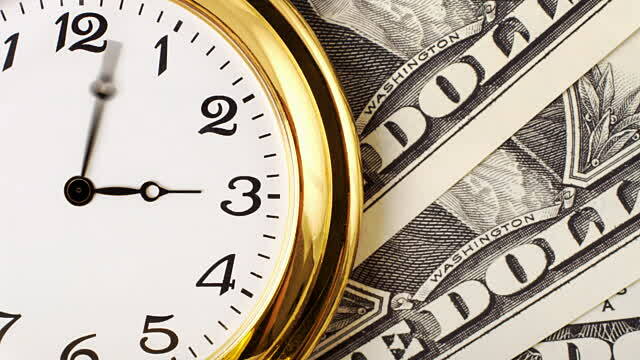 Some are not funded due to refinancing or new purchases while others were never funded, or not prepared properly. No matter what your situation, funding living trusts is important. Why Is An Un-Funded (empty) Living Trust a Problem? Without proper funding, the Trust us is invalid. It simply won’t work or do what you think it should. It is very expensive to fix or fund a Trust after death. To do so requires court involvement and lots of time and money. We are finding that even some “estate planners” do not understand the rules on funding trusts. This is shocking! Problems Funding Living Trusts Need to be Fixed Before Death or Incompetence. Why is it so important to fix funding problems before death or incompetence? The house ends up in Probate court in a very expensive and painfully slow procedure called probate. Learn about probate in this post. The kids will fight over personal property – like jewelry or china/silverware. Money could end up going to the spouse of your child (or ex of your child) rather than your grand children – This situation CAN be controlled that without offending the in-law. Personal property not in the trust is a problem that could cause court battles. Life insurance not in trust could cause huge tax problems, delay in distribution, and possibly additional, expensive court involvement. Fund your Trust properly and you can avoid huge problems and heart-aches. Just a reminder, this and all of our posts are NOT LEGAL ADVICE. 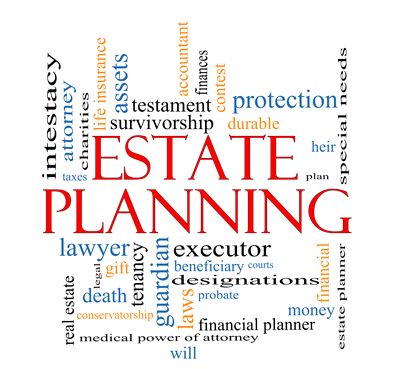 We hope these ideas will get you thinking and lead to better Estate Planning. My staff and I would be happy to help you update your plan or answer any questions. Thanks for reading.